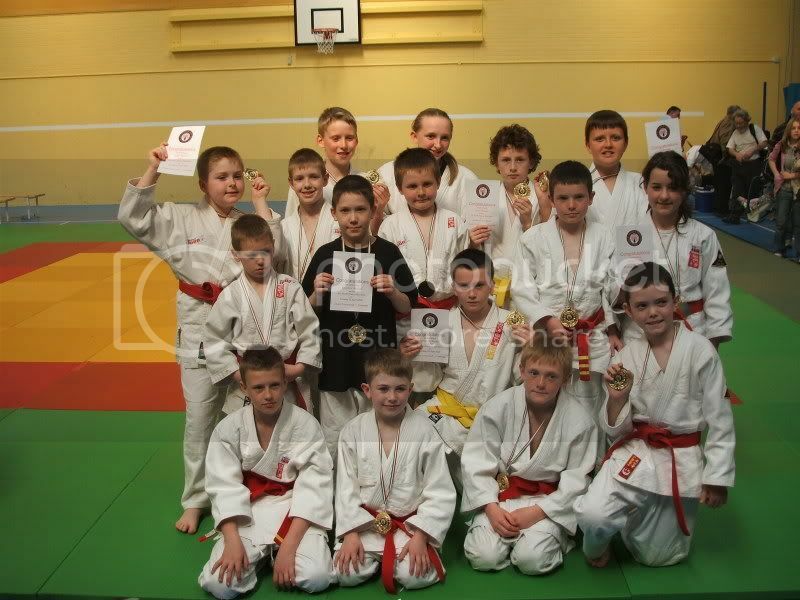 The 8th North Wales Mini mon saw an opportunity for our younger players to gain competition experience. 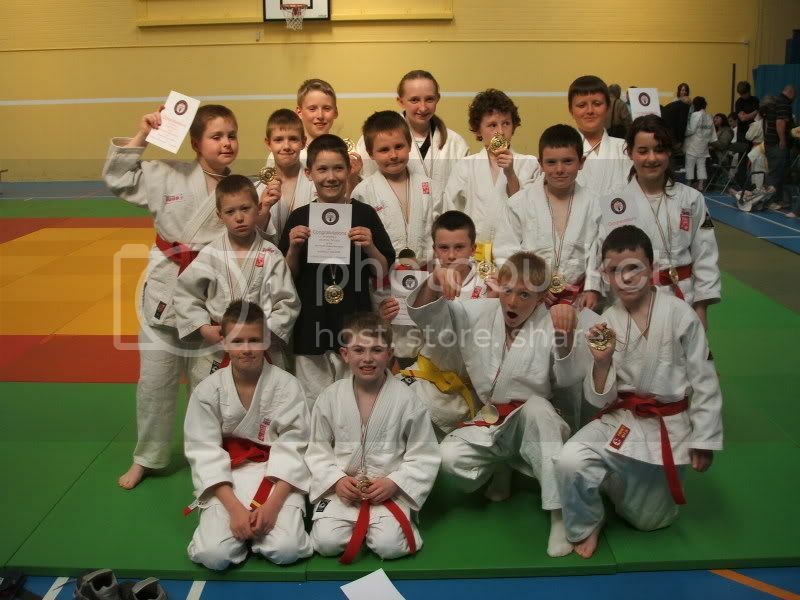 For some it was their first external competition. First up was David Rankin. 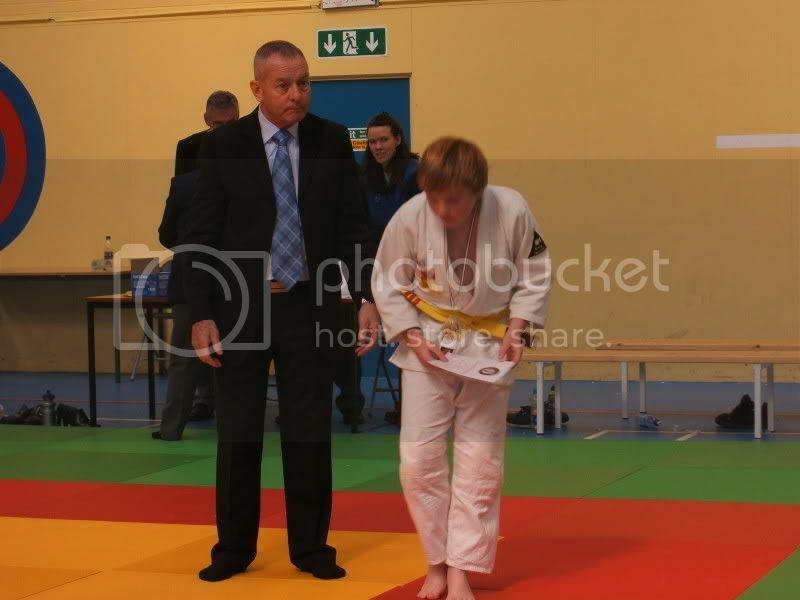 In his first fight gaining a quick Ippon with o-uci-gari , which he followed up into a hold down just in case. He fought well in his next two, evenly contested fights, and was extremely unlucky to suffer from a very dubious ippon against him in his 3rd. 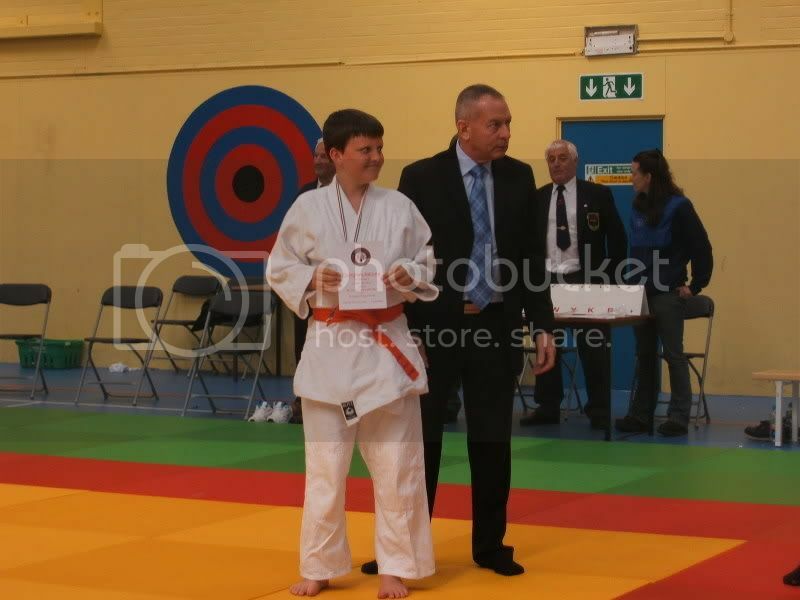 Alex Hawson in his first competition performed well winning one of his fights with a lovely tio-toshi. 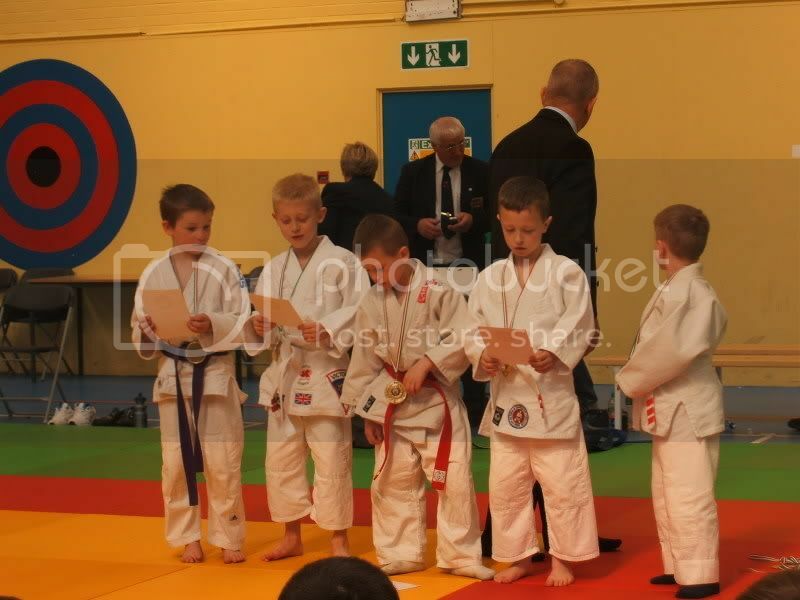 Marcus Trott also in his first competition produced some good judo, especially a drop seionage for Ippon and second place. Lee Harns fought well, winning two fights with hold downs and leading with wazari in the third before losing to an Ippon. 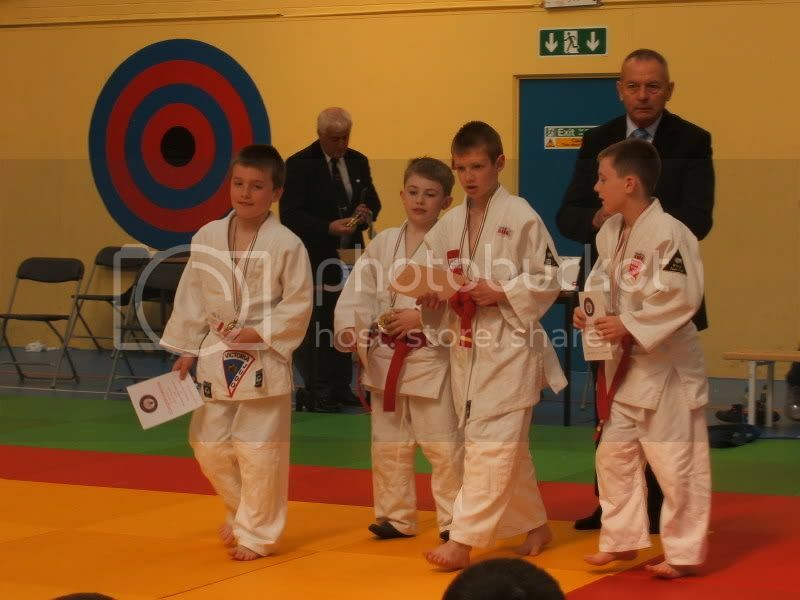 James Whorton put up good opposition to finish with a bronze medal. Robin Leach lost his first fight and put up a great fight in his second and was unfortunate to lose to an ippon throw. 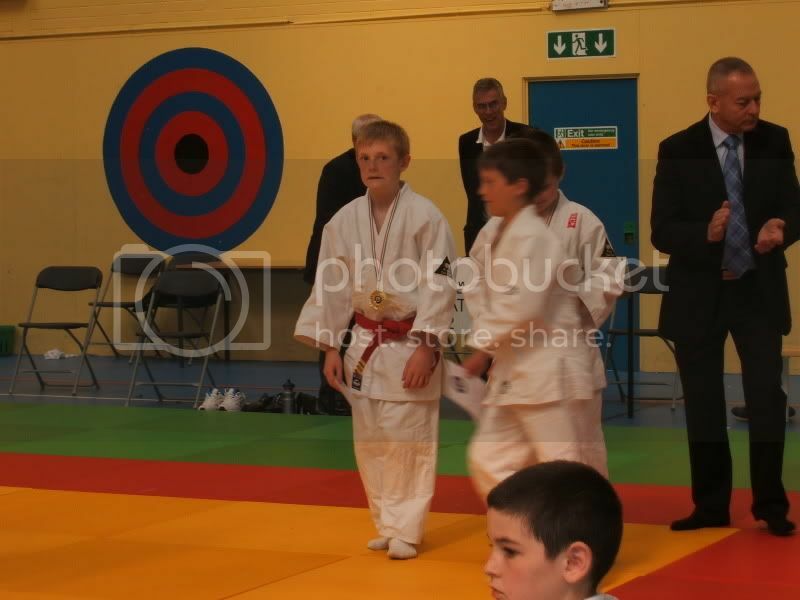 His third fight was against fellow Wirral Judo club member James Quirk. 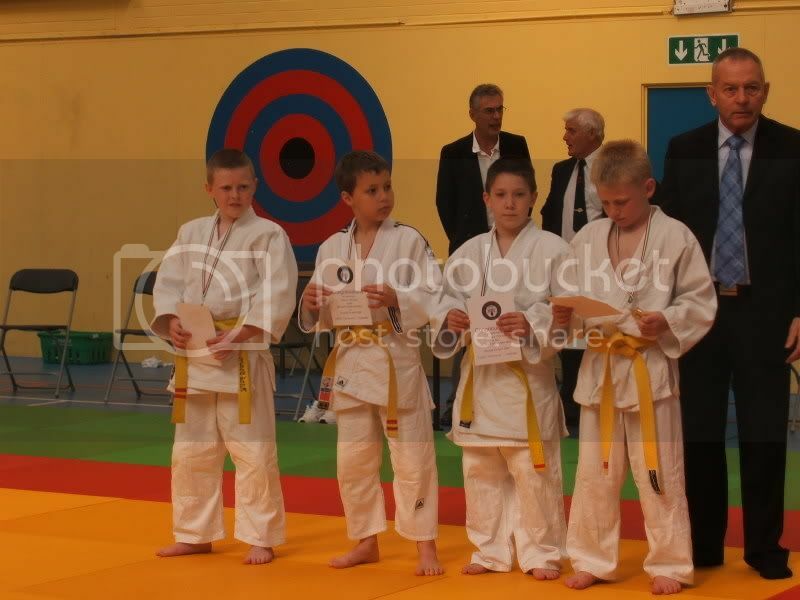 Both boys fought well scoring a wazari each, before James came out the winner. 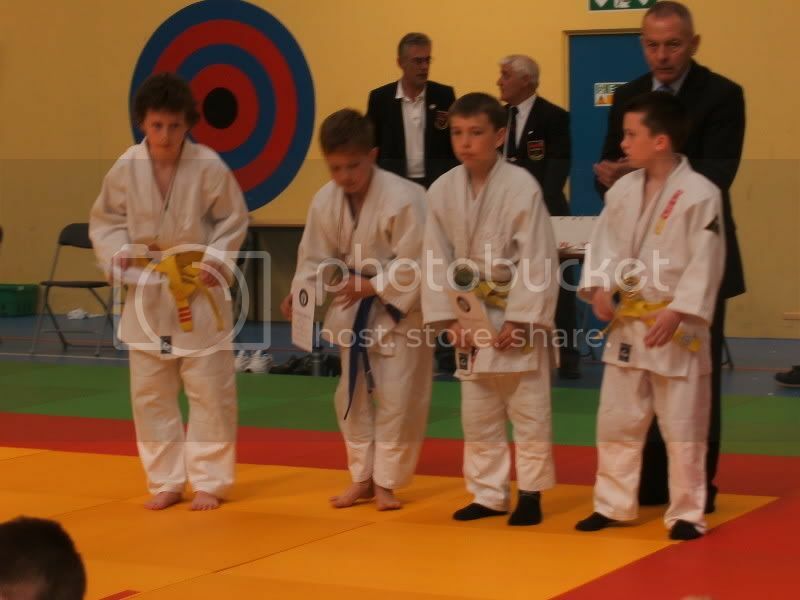 James Quirk came up against a more experienced opponent (and eventual winner of the group) and produced some good judo, but lost to a hold down in his third fight, against Robin, which saw good attacks by both boys, each scoring wazaris. Gareth Pritchard won his first two fights with quick ippons (o uchi gari), which seemed to surprise Gareth as much as his opponents! In his third fight he put in good attacks, until his opponent produced a good counter attack. His last fight saw him lose to a more experienced opponent; to collect a bronze medal. Charlie Collins was on form, winning his first fight, against Nathan, with a good Ippon; and scoring two wazaris for a win in his second fight. He lost his third fight to Alisdair, coming away with a bronze. Nathan Atkinson had a hard fight against Charlie, and lost his second fight to a well executed drop seionage. Alisdair Wright managed to get his opponent to the floor and into a strong hold down to win his first fight. Despite a good attacking performance lost his 2nd fight to a wazari. He then came up against Charlie, where Alisdair�s suma-gashi attack enabled him to get Charlie into a hold down to win. In his final fight he produced some good attacks against a tough opponent but eventually lost to a wazari. 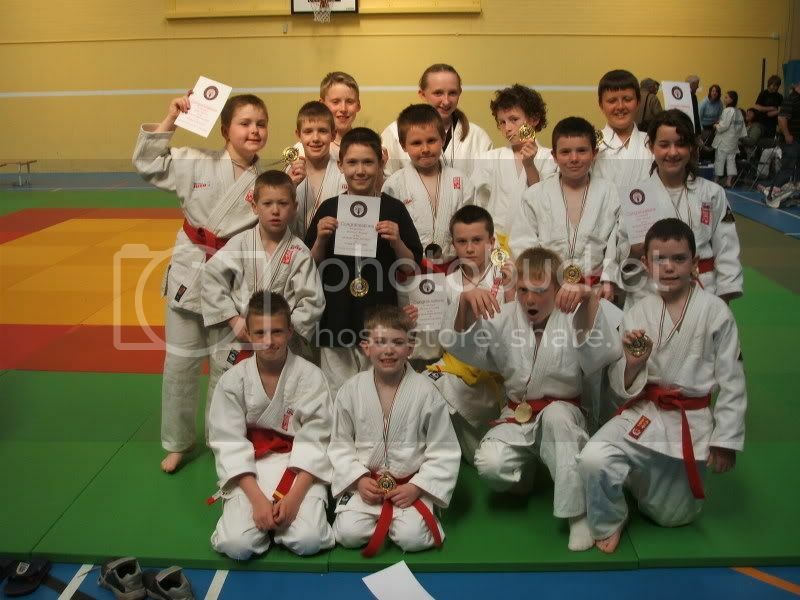 Jack McKye won his 3 fights with Ippon scoring throws. The first two with uchi-mata and the third with drop seionage against Matty Daly to win the gold. Matthew Daly lost his first fight by being penalised for having stiff arms! He then won his second contest with a hold down (and not a stiff arm in sight). Unfortunately for Matthew his final fight was against Jack McKye, who was fighting well. Greg Cawthorne won both of his fights. The first with a good counter attack, and the second on points against Jack Moss. Jack Moss was unfortunate to come up against strong opponents being caught with o-sotogari in one fight and having a hard contest against Greg. 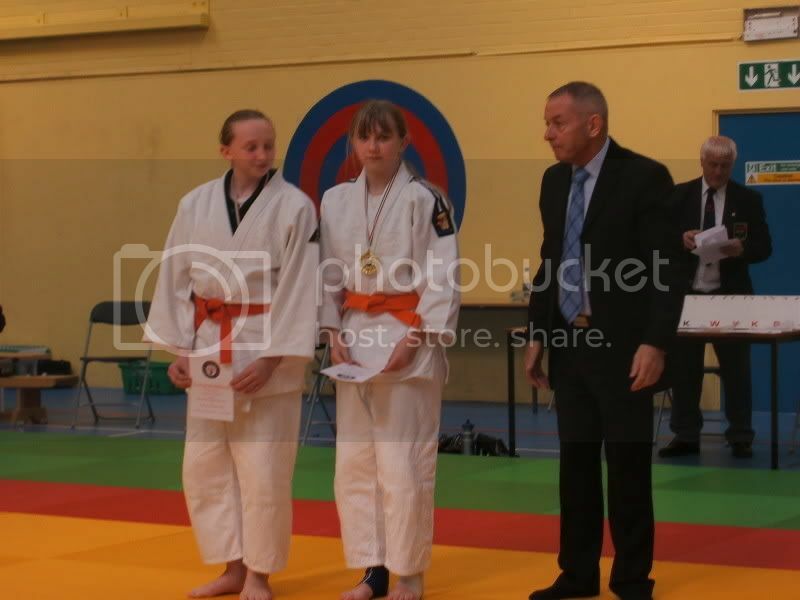 Isobel Routledge made short work of her 3 opponents, winning her first fight with a very quick o-soto gari Ippon, her 2nd opponent had to withdraw with an injury, and in her third fight producing 2 wazari throws to win gold. 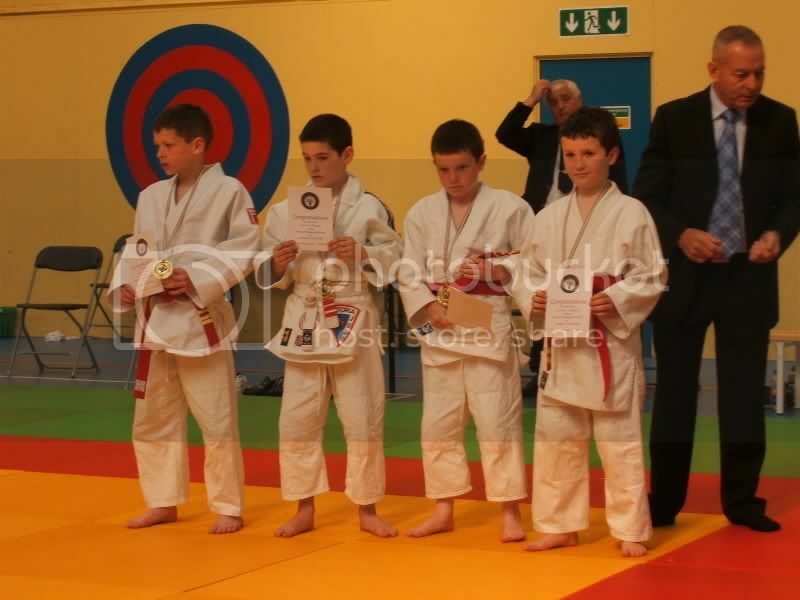 Will Carter was unfortunate in his group to have a dubious Ippon awarded against him. 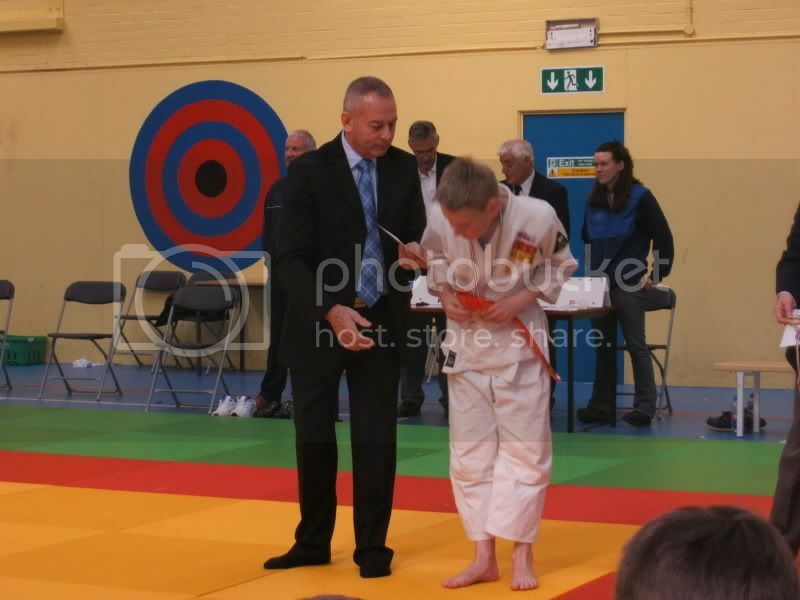 But he managed to win his next fight with a hold down and was rewarded with gold. Laura Barlow�s first fight was very even, hard fought, contest which Laura was unlucky to lose. 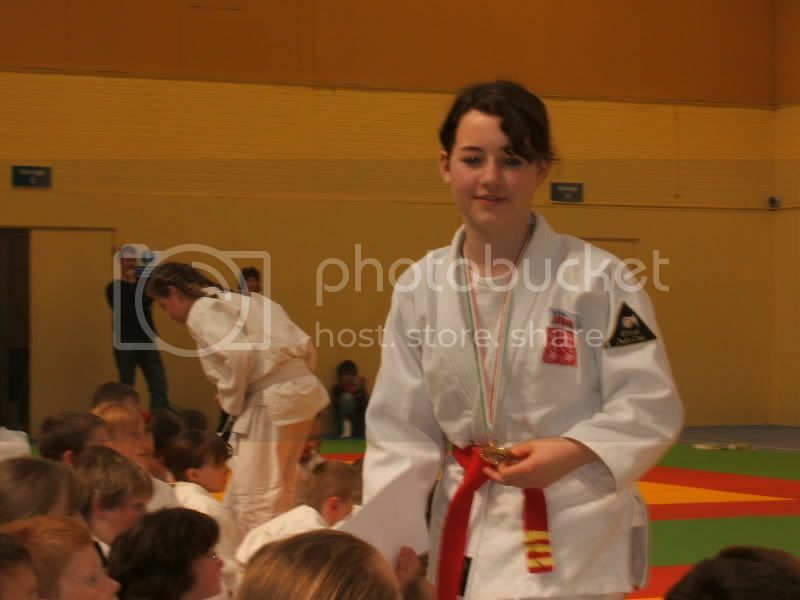 She came back in her 2nd fight with good attacking judo which eventually brought an Ippon. Another evenly fought 3rd fight saw Laura winning with a hold down, and her final fight went to golden score, with Laura eventually loosing to a koka. Due to low number of entrants in their groups, Joel Hitchcow and Alex Clements were put in the same group. Unfortunatley for Joel this meant he was the lightest of the entrants and despite fighting well he lost both fights. 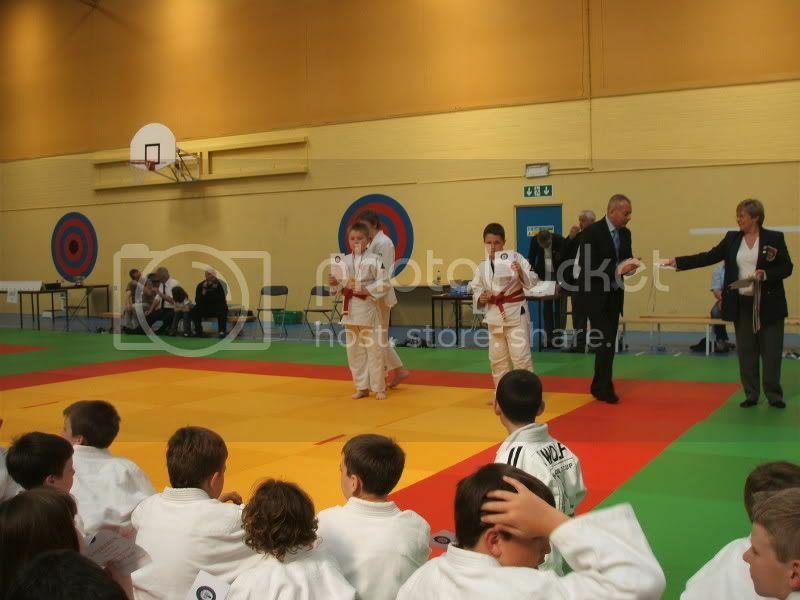 Alex Clements displayed some good judo, to win both his fights with throws for Ippon, even against a heavier opponent.